Only Use the Best when Setting up your New Fire Station. Save money by eliminating mistakes and delays. 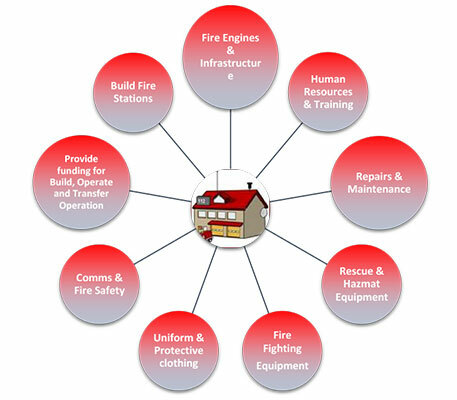 Use accredited methods for your New Fire Stations Build Operate and Transfer Process. Fire Raiders offers a complete B.O.T. program.